Who is James Arthur's biggest fan? 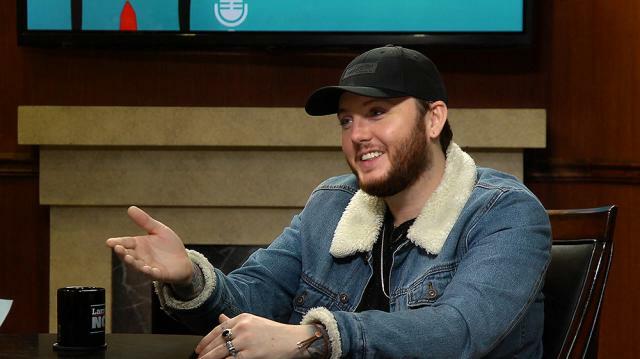 Famed British singer James Arthur tells Larry about a very special fan who can't seem to get enough of him! Kate Beckinsale on new female 'Underworld' director: she's "fantastic"